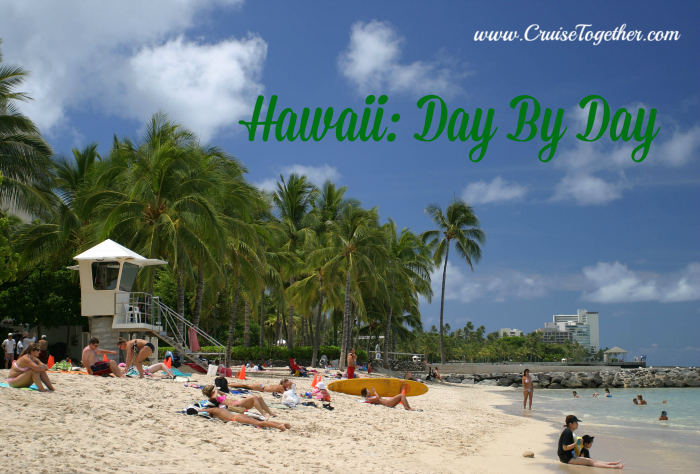 Many people dream of traveling to Hawaii and for most it is a once in a lifetime trip. 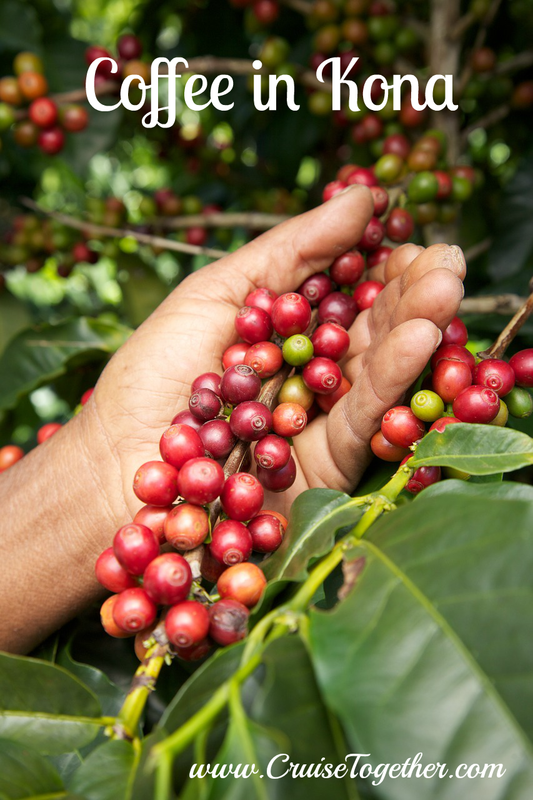 I've shared our itinerary for you to use as a tool to get the most out of your trip. 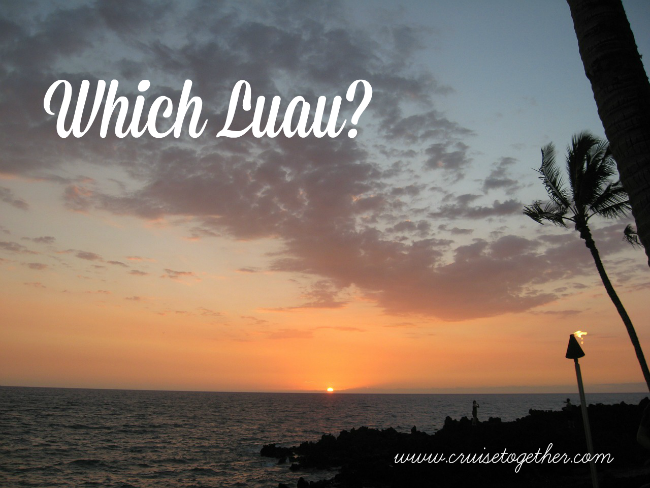 With so many options and such unique experiences you need an experienced travel agent to make certain you get the most out of your trip to Hawaii. 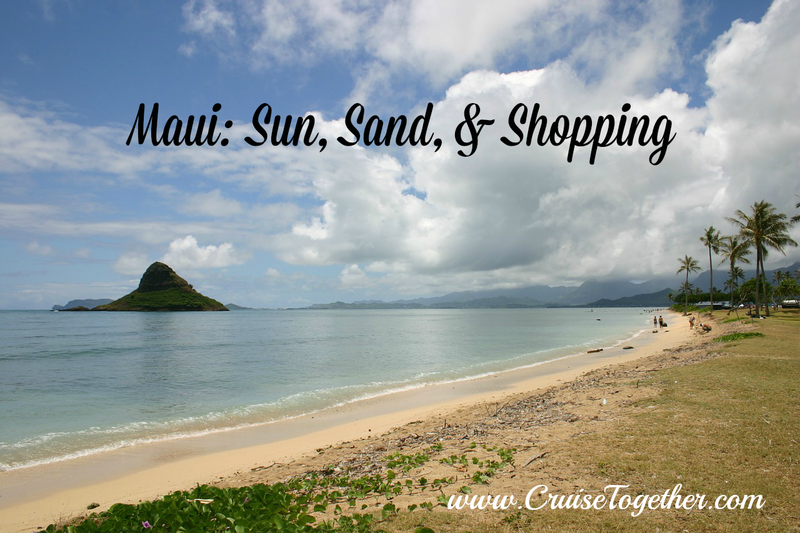 Call me at 336-922-1837 and we'll start working on your Hawaiian itinerary today! On Wed. we spend the day in Kona. We had planned to walk around the historical area here on our own which can be done. 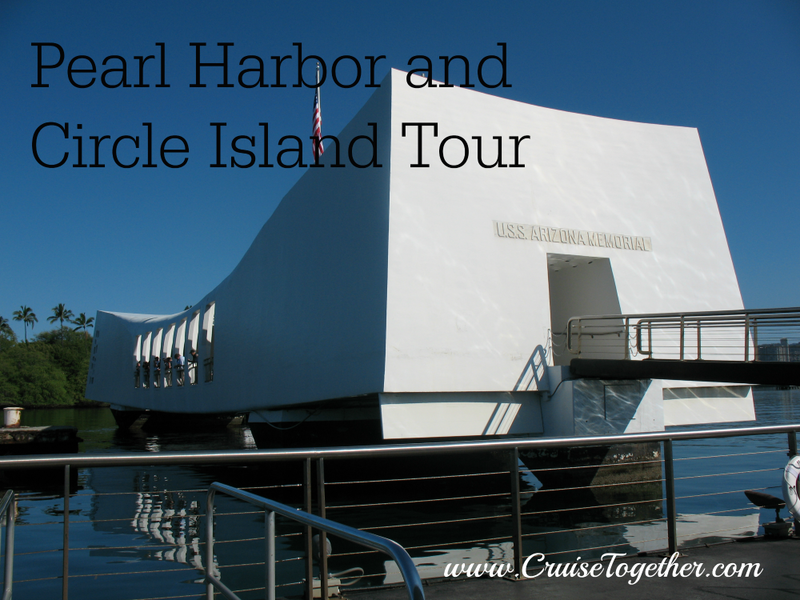 However, because we reserved 2 other tours we get the third one for only $15 so I booked the tour from 10am-2pm. Not a bad price for $15 and we will get the full narrated history. 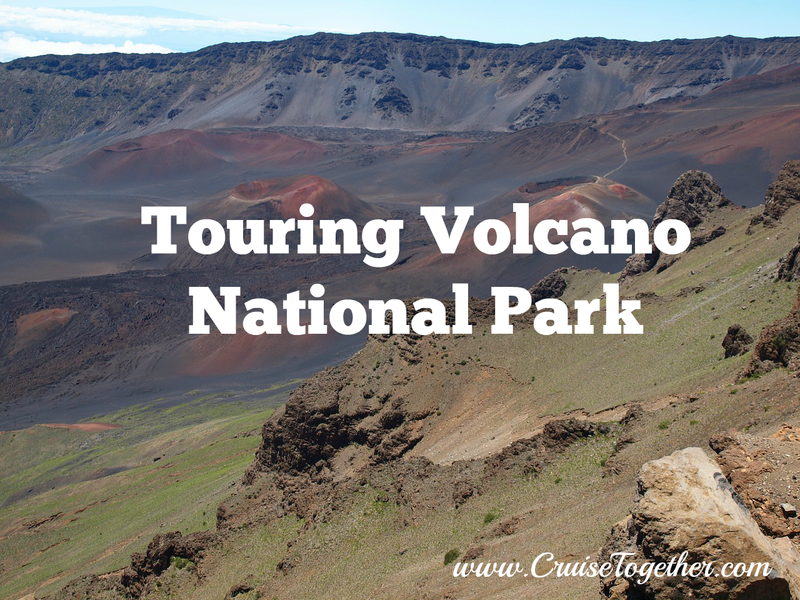 Tip: Cost of the three tours which we took in Hilo, Kauai and Kona were only $115 for all three. This is much less than reserving excursions through the ship and it is the same excursions. I can take care of these reservations for you and save you money - just call me at 336-922-1837. 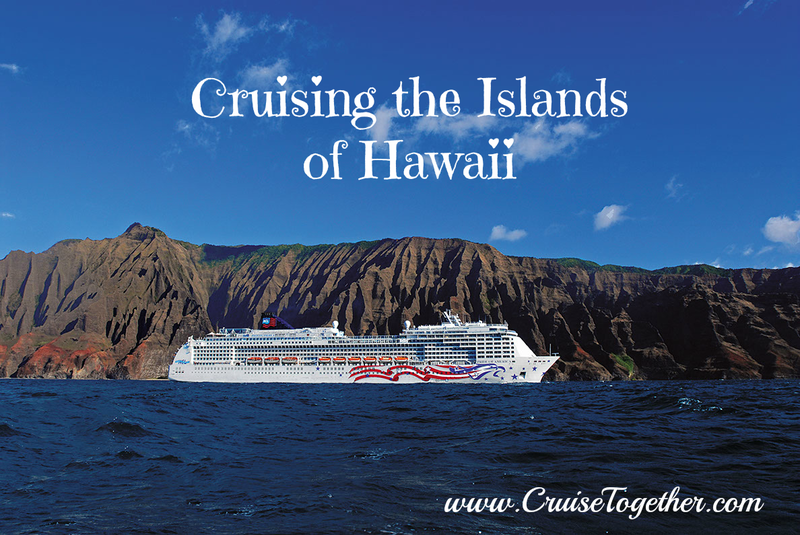 Our last 2 days on the ship will be in Kauai. 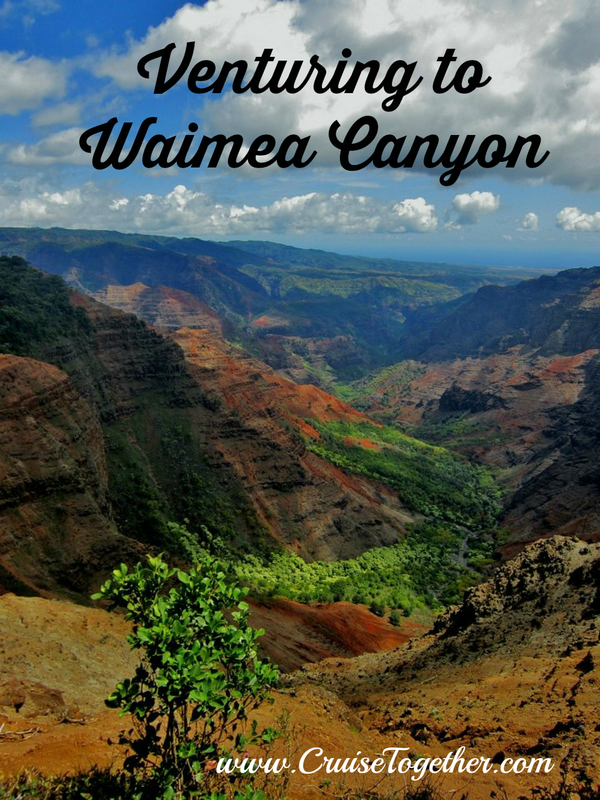 The first day we plan to go on a tour to Waimea Canyon which is also known as the "Grand Canyon of the Pacific". Our tour is from 8:30-1:30 and costs $45. The second day we will depart on our ship at 2 pm so we have nothing scheduled. I think we can walk to the Marriott which has some beautiful gardens and a nice beach. We should have just enough time to check that out. On Sat. morning after breakfast we will walk off the ship and take a taxi to the airport for our noon flight back home on the east coast. We will arrive at 6:30am on Sunday. We are all super excited to get going on this trip! When we get back I will write about our experiences, including more in depth about our tours so stay tuned. 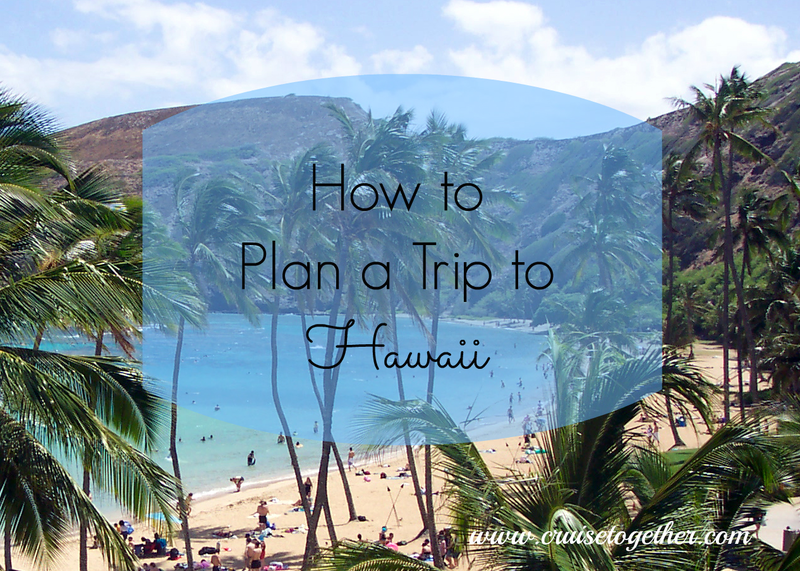 Start dreaming about your trip to Hawaii! Give me a call to take care of all the details so you can enjoy it - 336-922-1837.